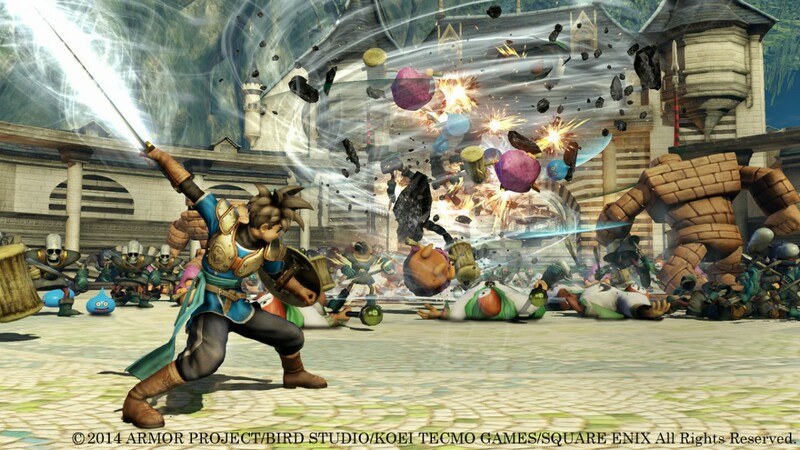 Dragon Quest Heroes hitting PC this December - Use a Potion! It comes with a few bonuses too – those who pre-purchase the game before release date get a 10% discount. 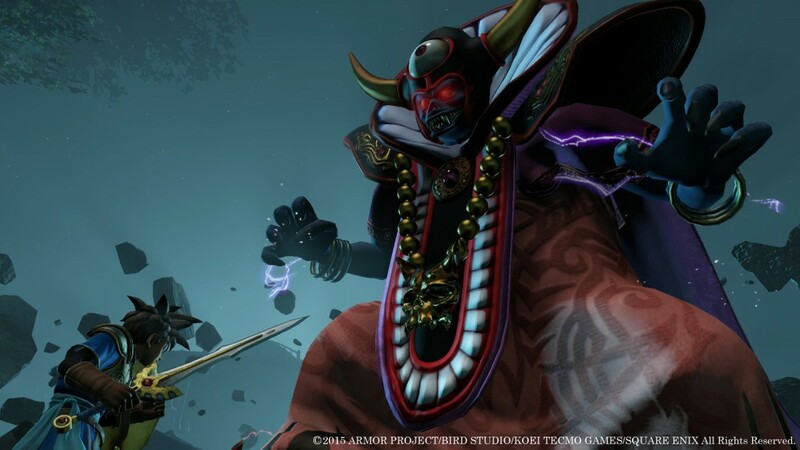 Not only that, but the game includes all 13 DLC items included with the ‘Slime Edition’ of the Playstation 4 release. 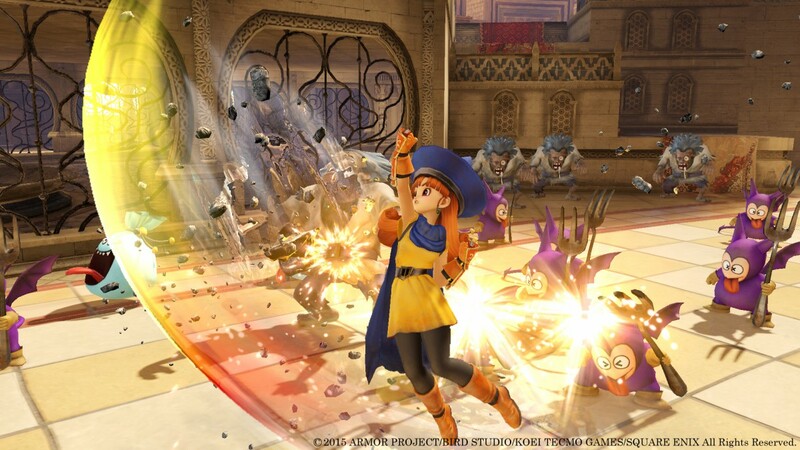 We reviewed Dragon Quest Heroes: The World Tree’s Woe And The Blight Below and scored it highly – you can check out our review through this link. 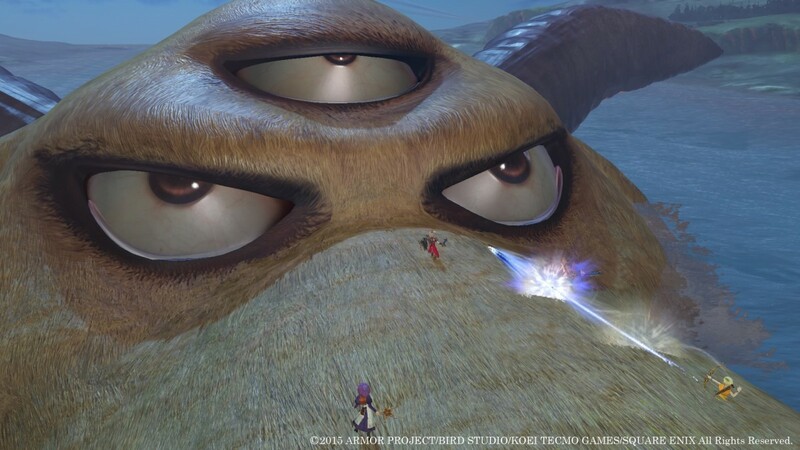 Dragon Quest Heroes: The World Tree’s Woe And The Blight Below hits Steam on December 3 – if you don’t want to wait it’s available right now on Playstation 4.